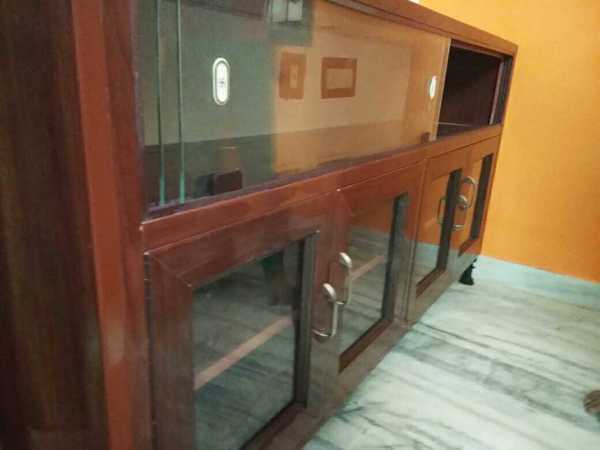 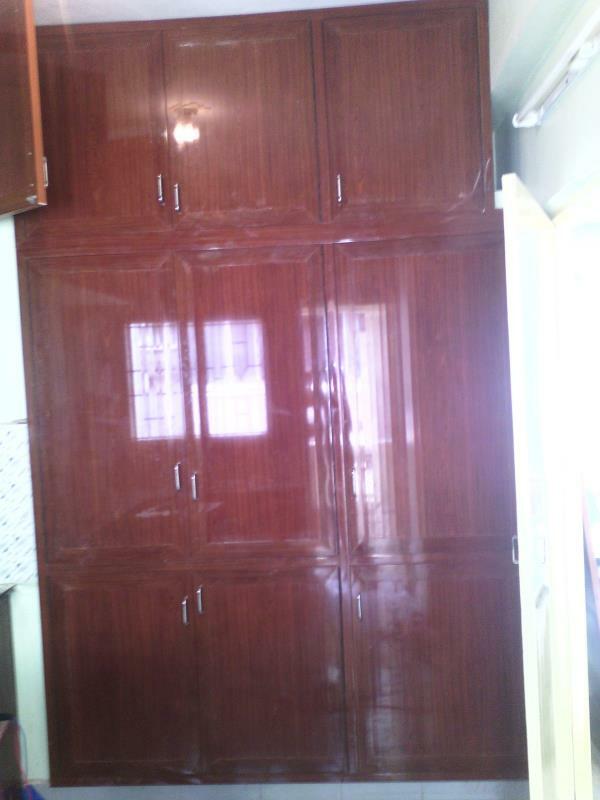 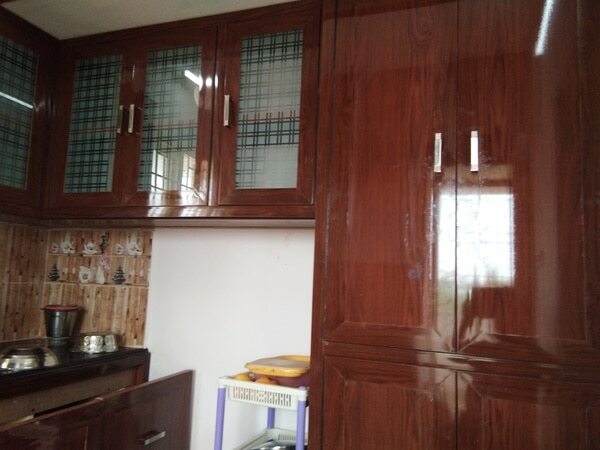 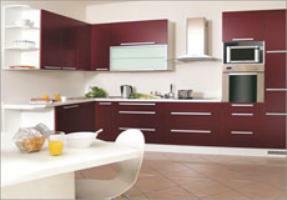 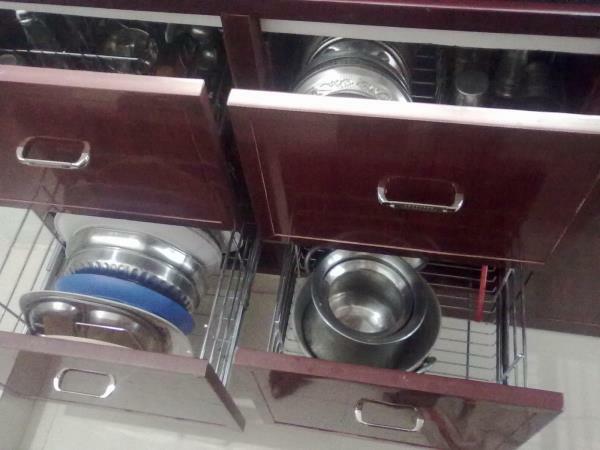 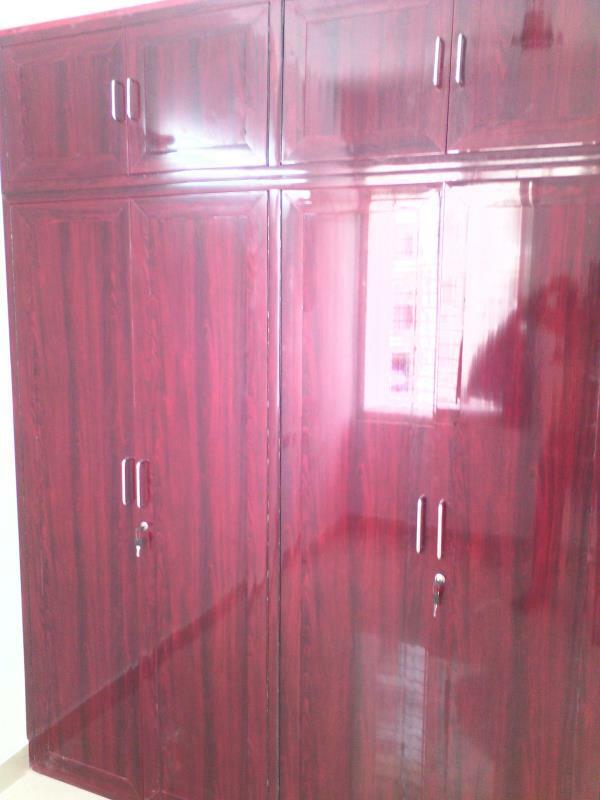 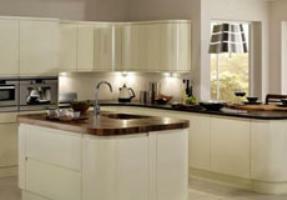 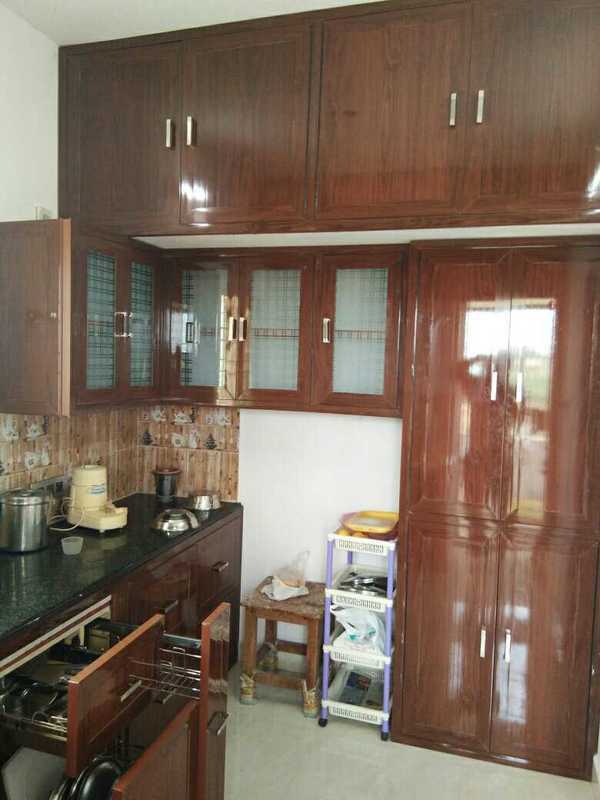 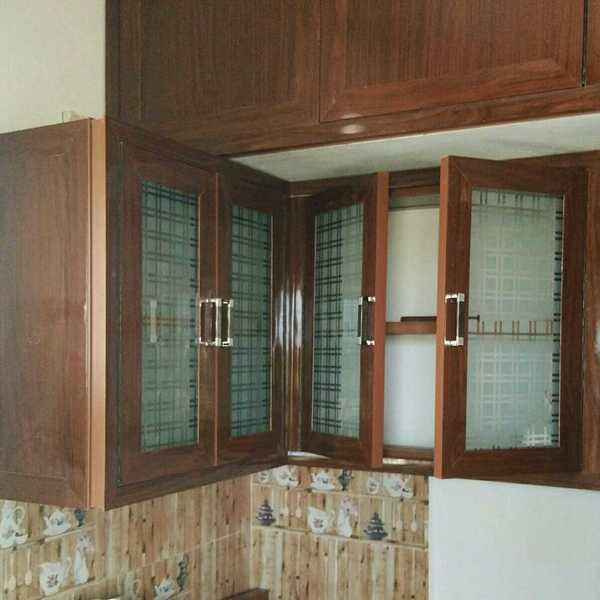 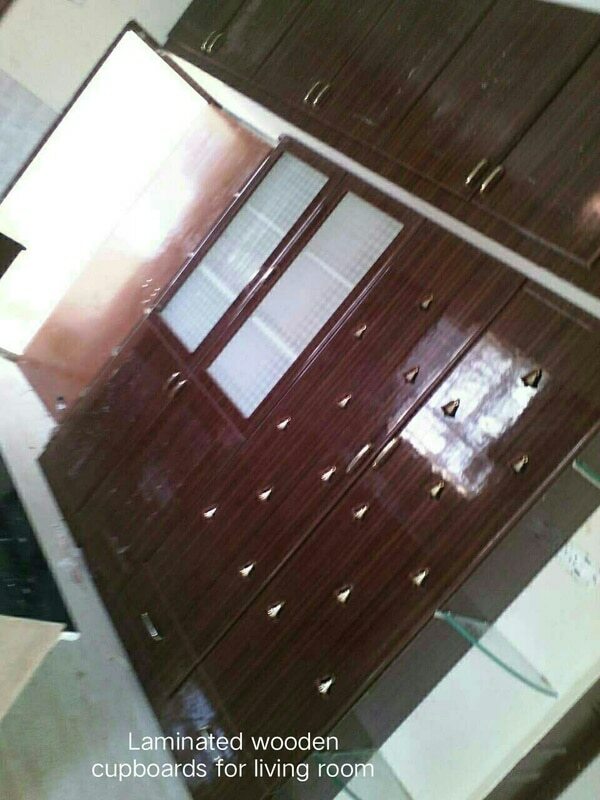 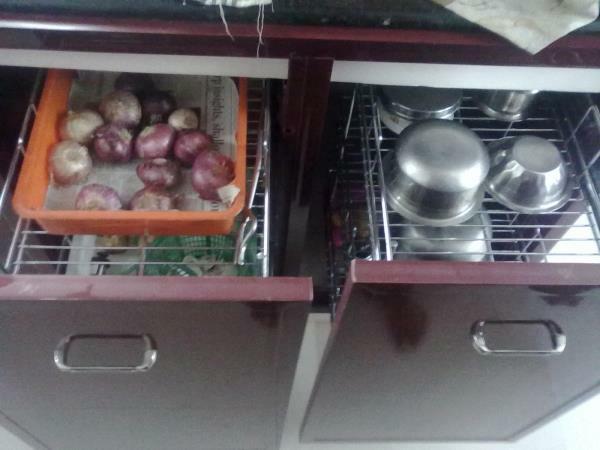 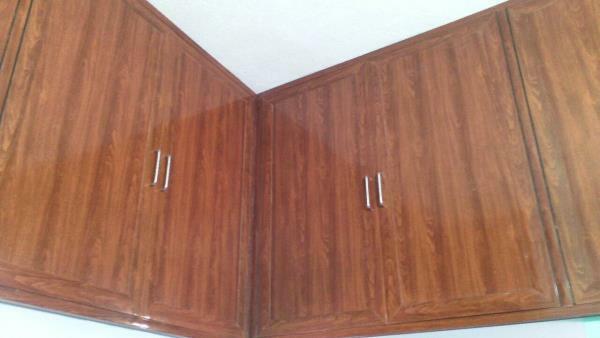 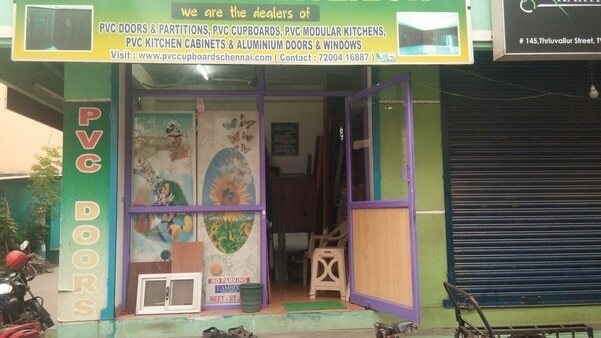 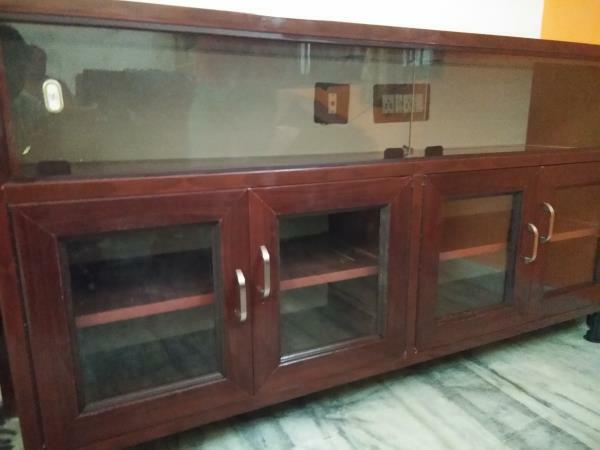 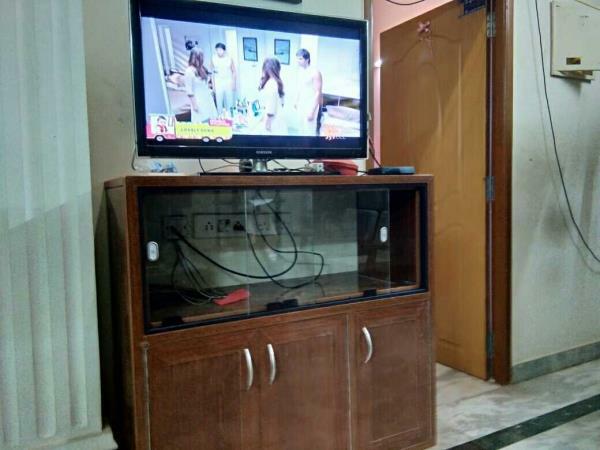 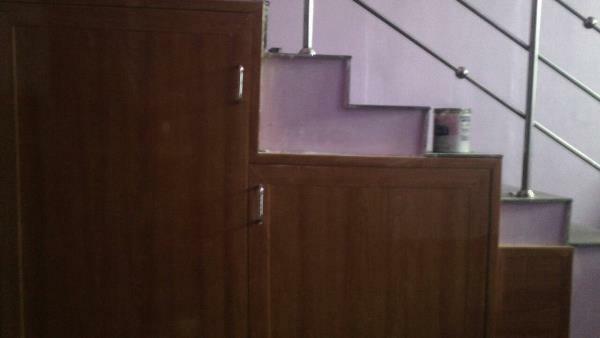 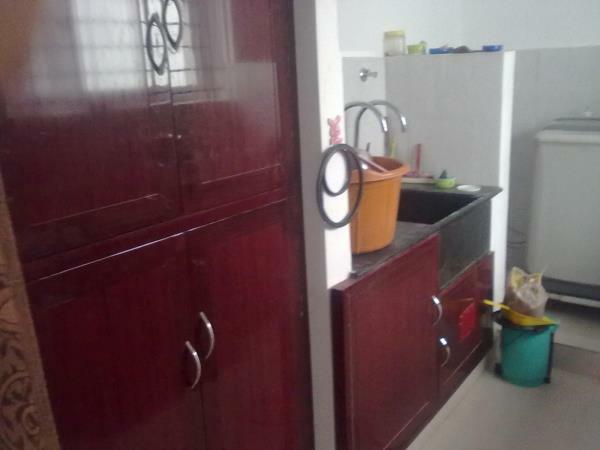 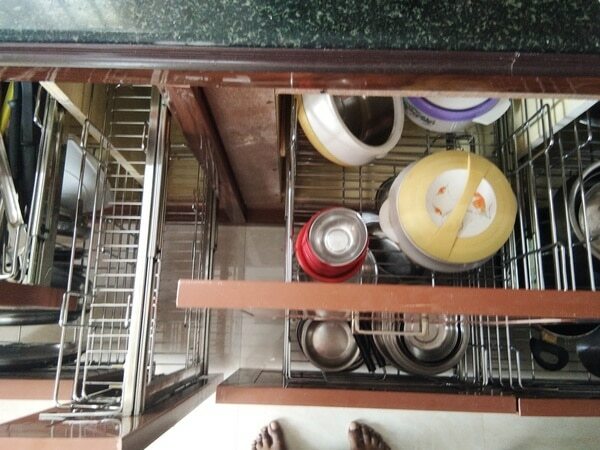 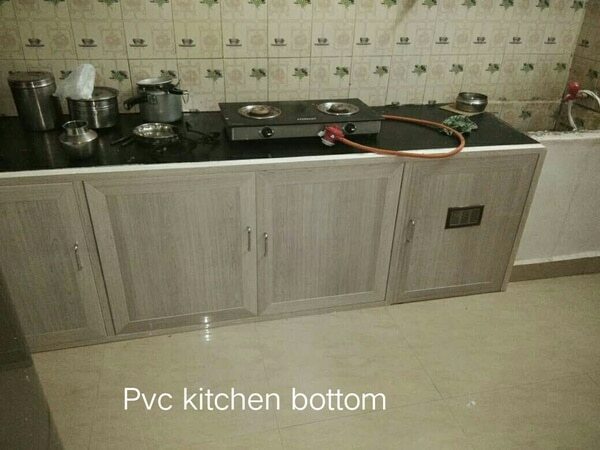 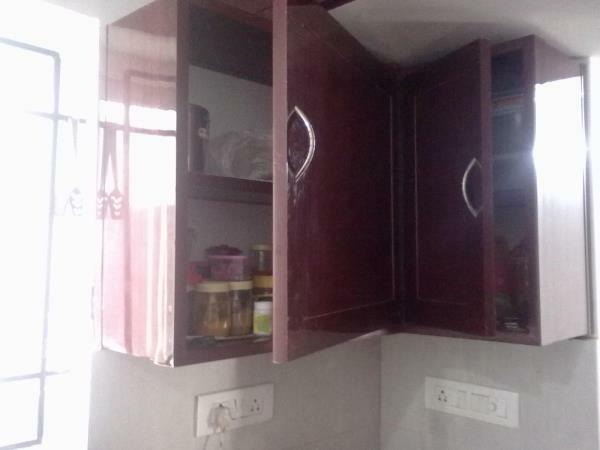 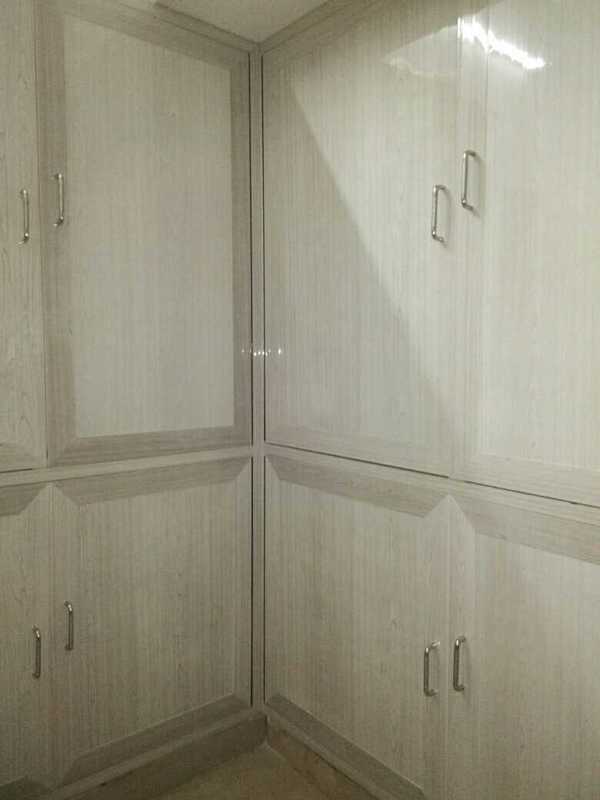 Pvc cupboard prices and pvc modular kitchen prices in chennai Our pvc cupboard prices starts from 150 / sq ft , depending upon the area of the kitchen, living room, and bedroom the prices are vary accordingly. 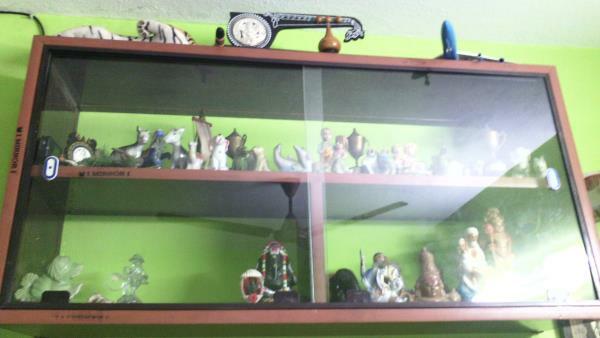 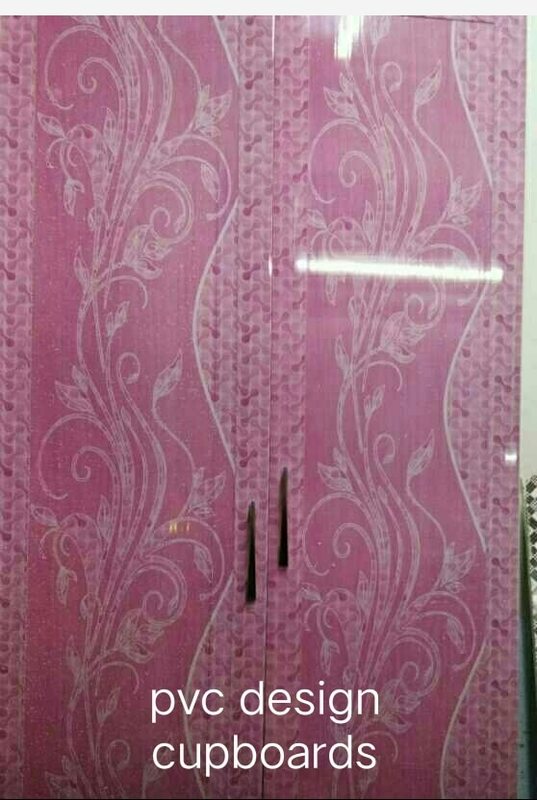 The prices also varies according to the profile quality, colours, designs , printed colours, and in multi colours. 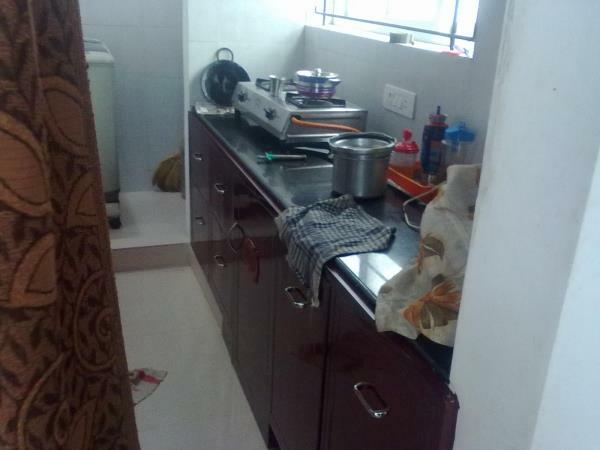 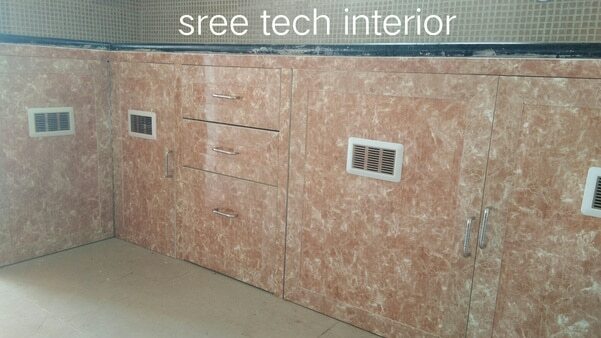 SREE TECH INTERIOR From the last one and half decades we made so may innovations in quality of pvc modular kitchen and wood modular kitchens as well as pvc cupboards and wooden cupboards. 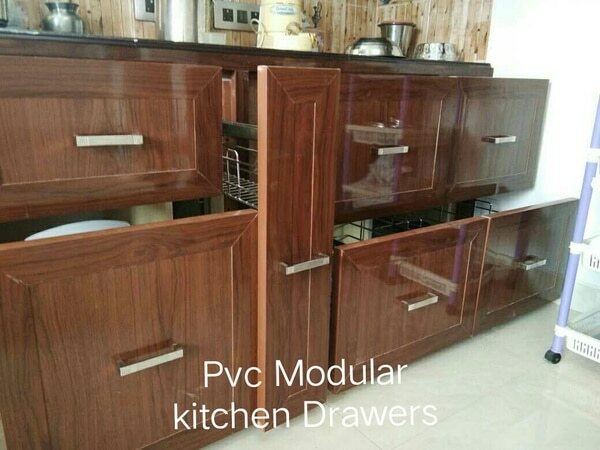 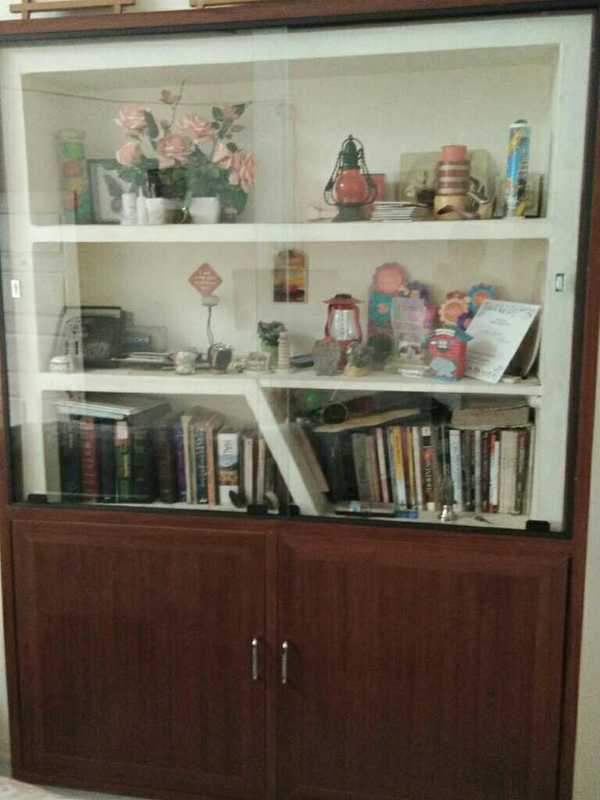 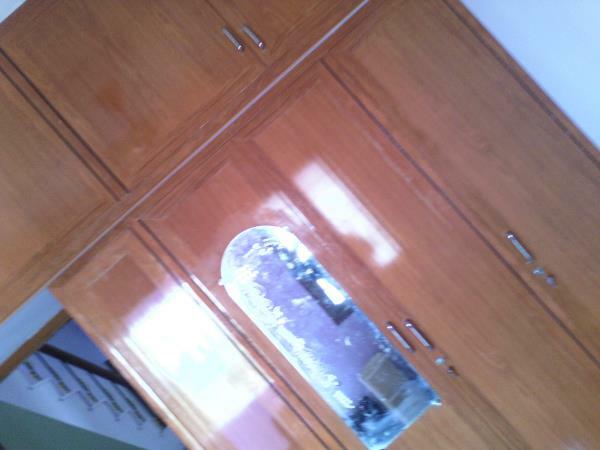 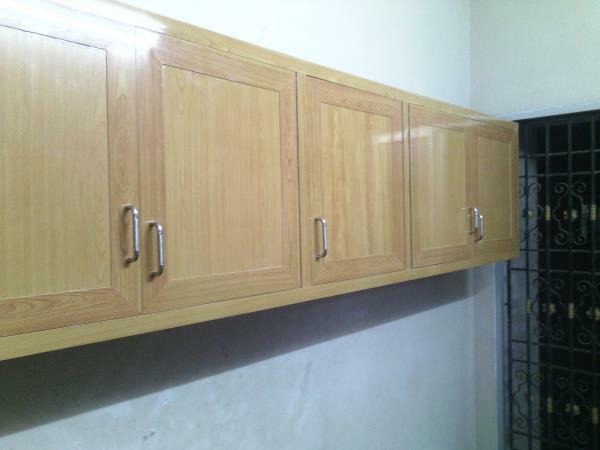 The concept of making equip for pvc cupboards and wooden cupboards is to make comport and Easy to your living rooms, bedrooms and kitchens. 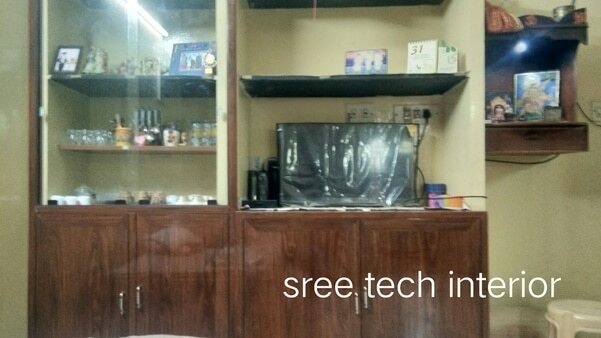 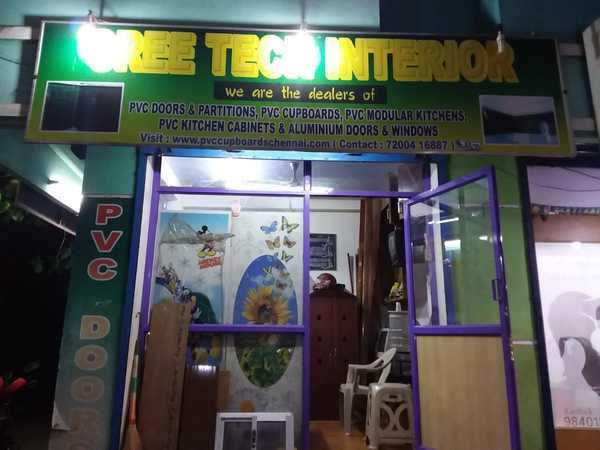 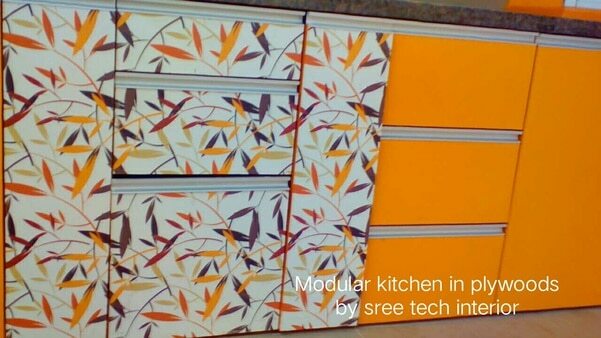 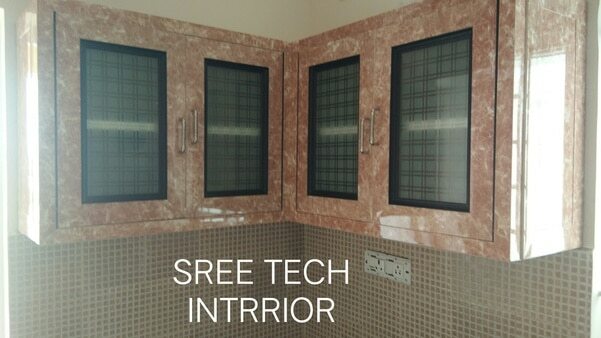 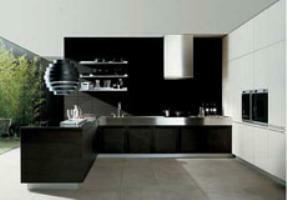 SREE TECH INTERIOR Sree tech interior provides you the best offer in pvc cupboards and pvc modular kitchen in chennai, we provide you a idea of making designs of your own kitchens and living rooms without compromise your desirable designs for your dream home. 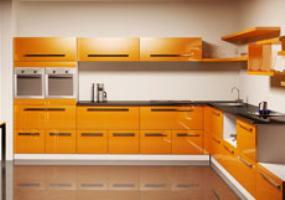 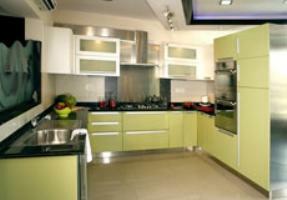 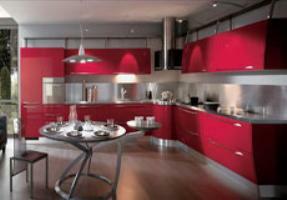 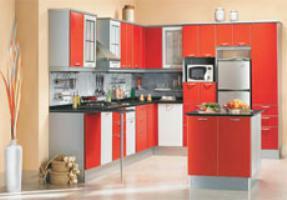 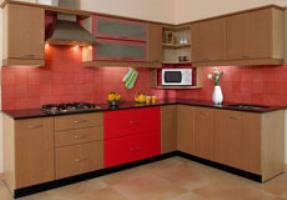 All liking and vibrant colours are available for your options. 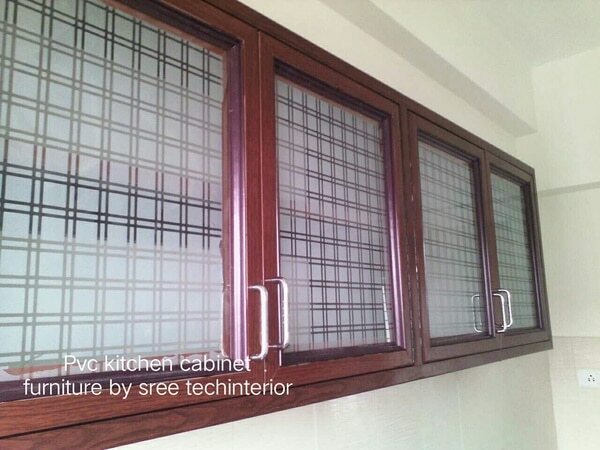 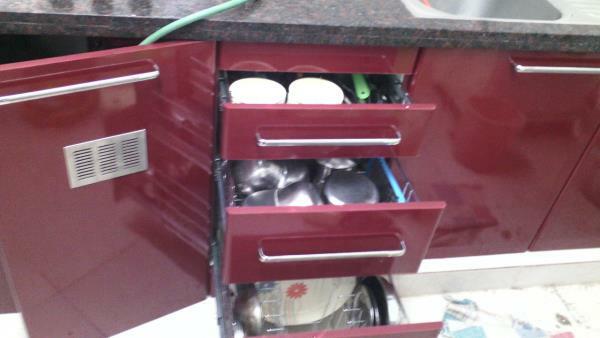 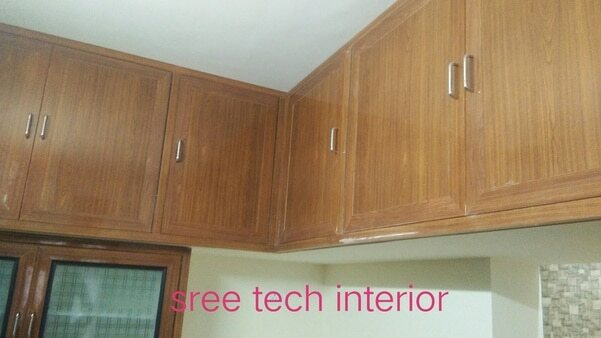 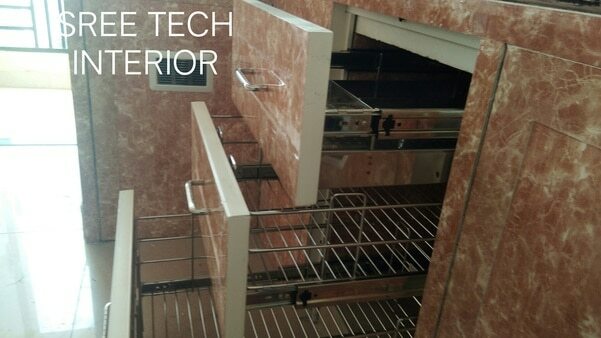 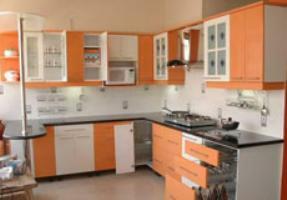 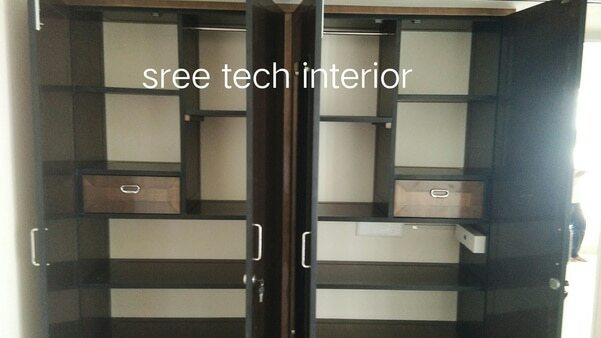 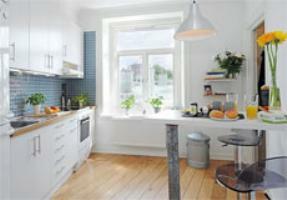 Sree tech interior offer all kinds of pvc interior works for your dream home Sree tech interior provides you the pvc cupboards , pvc wardrobes , pvc lofts, for your bedrooms For kitchen We provide you the pvc modular kitchen, kitchen cupboards, pvc kitchen cabinet , pvc kitchen bottom in build with steel accessories , pvc loft covering, pvc kitchen shelves etc For living rooms We provide you the pvc show case cupboards, pooja cupboards, pvc wall panelling, etc For service area We provide you the shoe rack cupboards , aluminim sliding windows , and pvc partitions.etc. 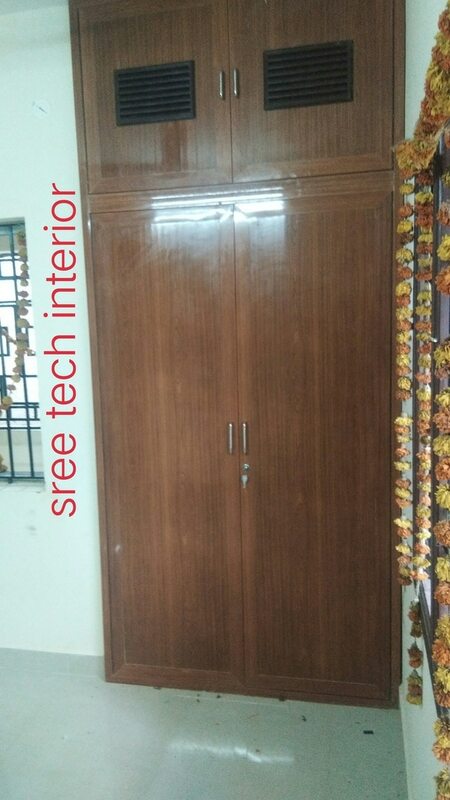 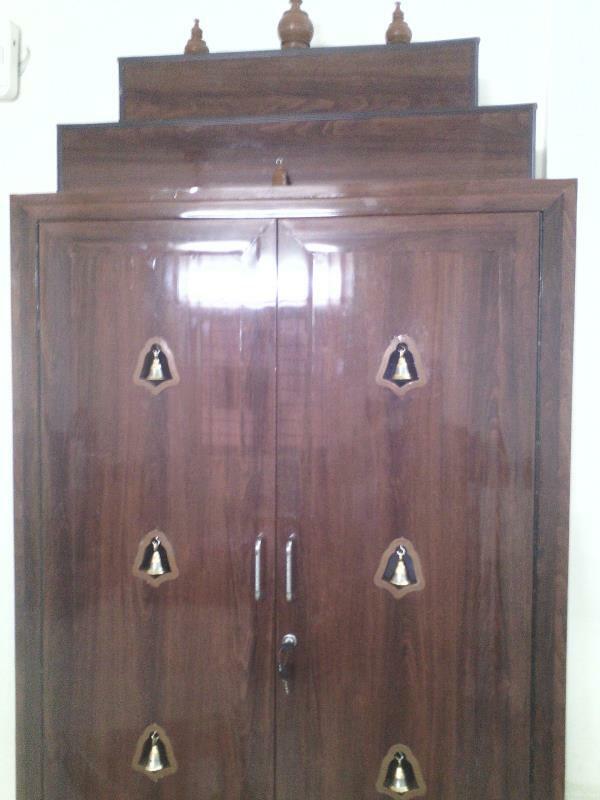 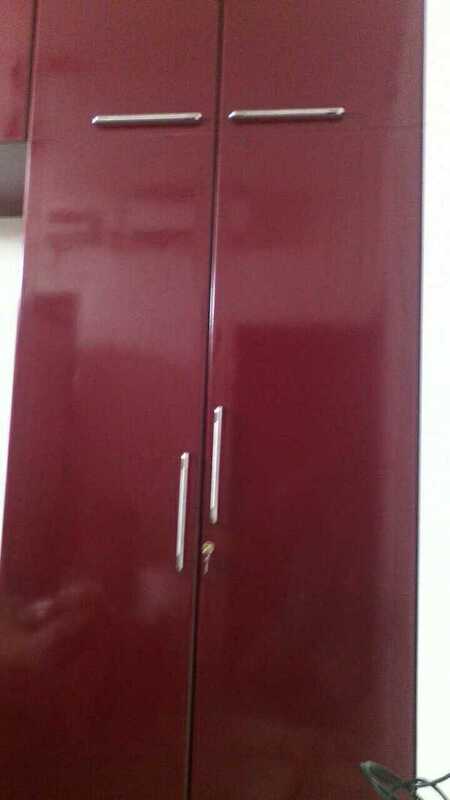 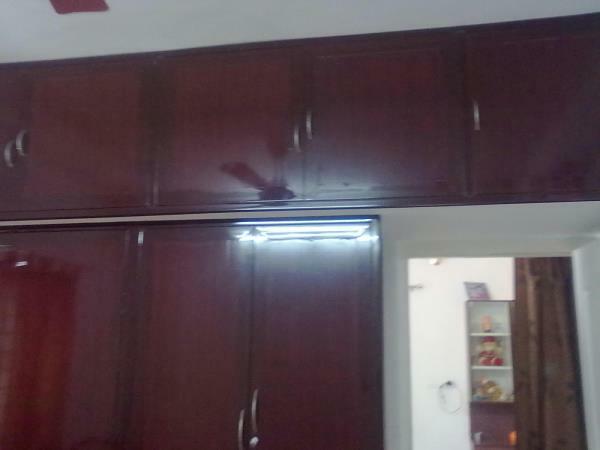 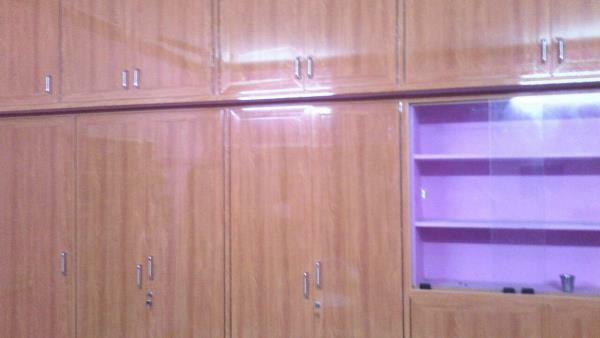 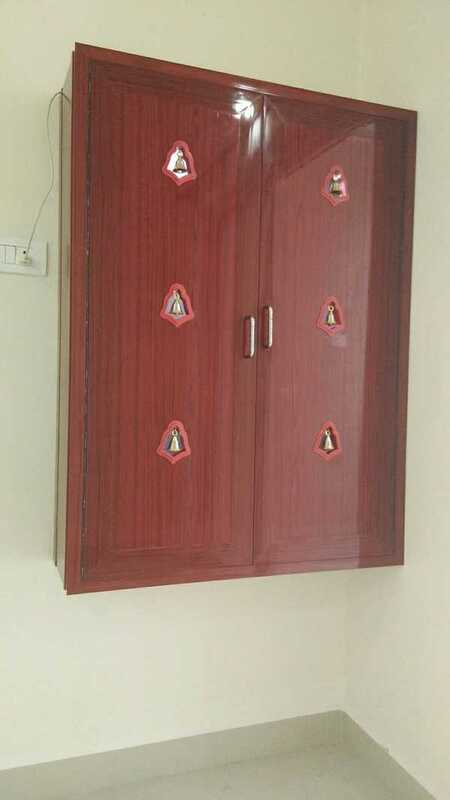 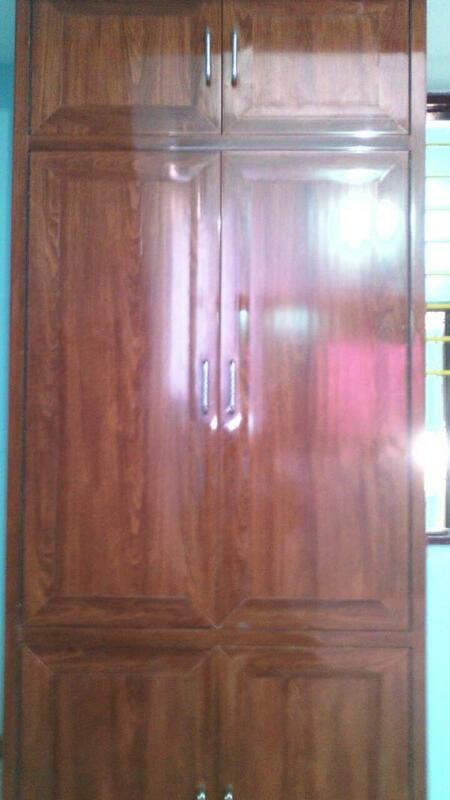 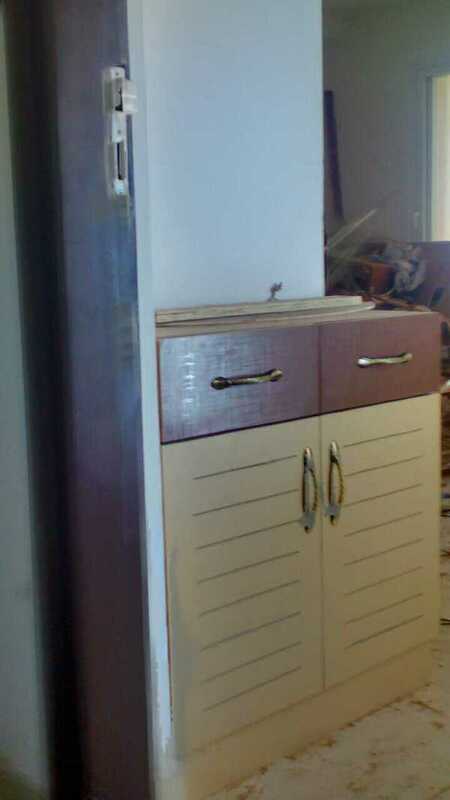 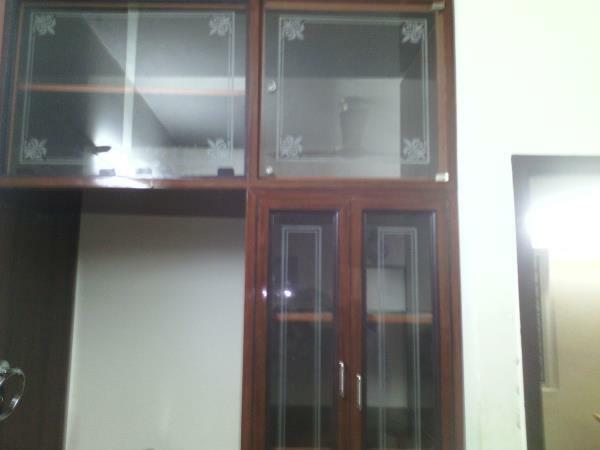 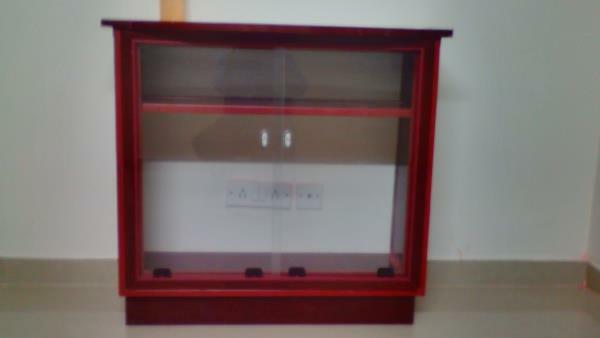 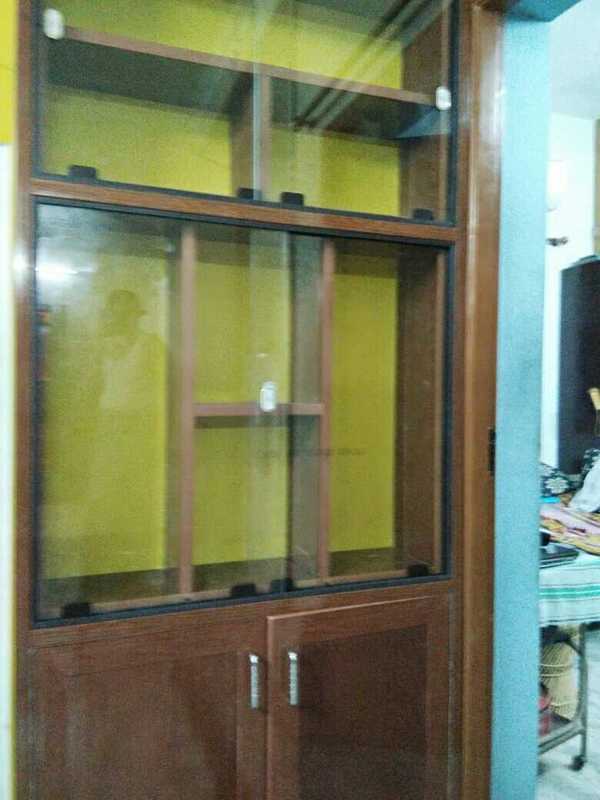 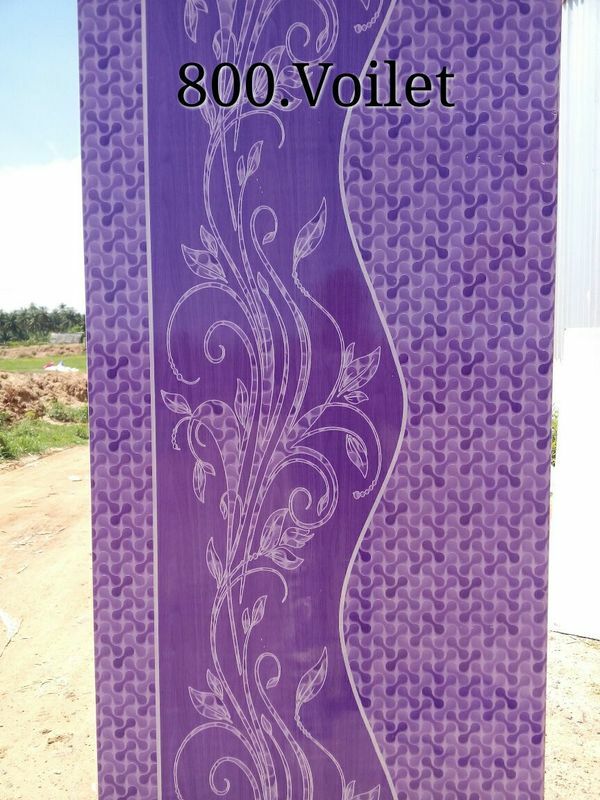 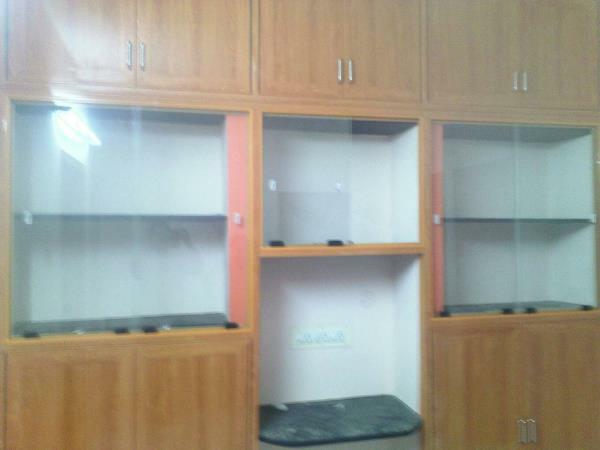 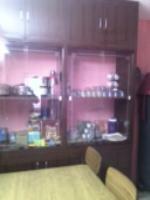 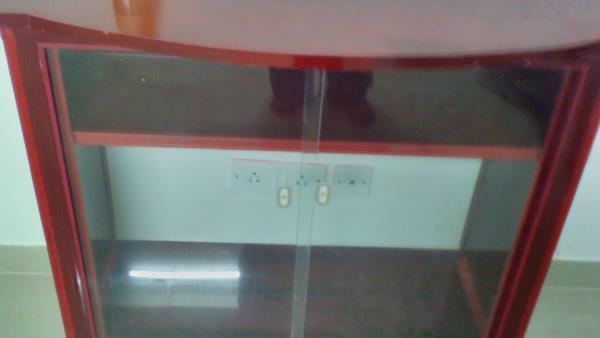 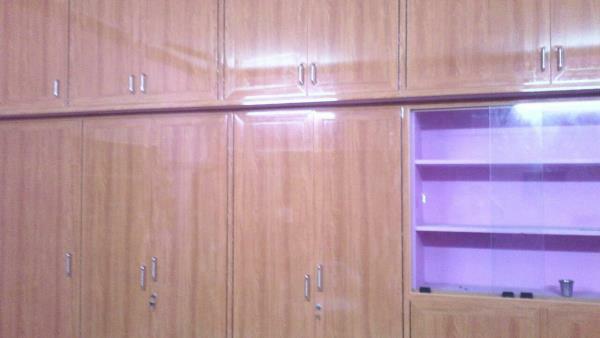 Pvc cupboard prices in chennai Sree tech interior offers all types of sree tech pvc cupboards in chennai low budjet price starts from Rs. 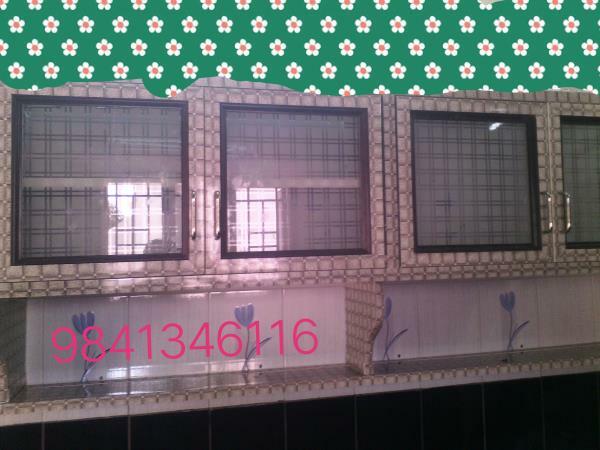 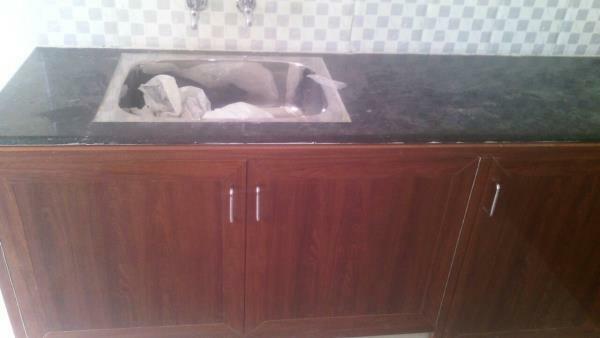 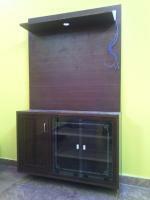 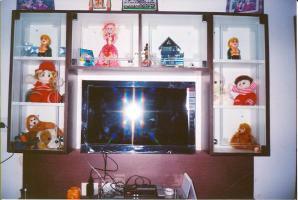 150/- per sq feet ( basic multi panel) . 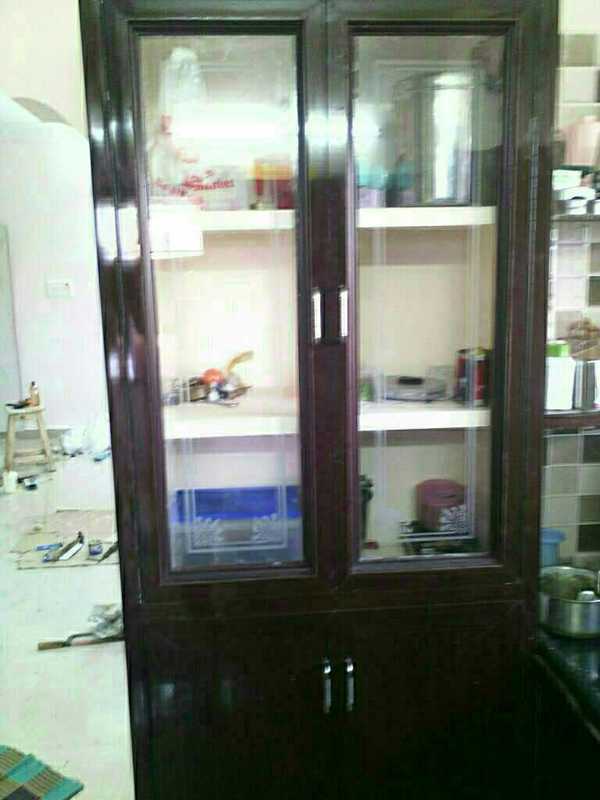 The cost is calculated according to the area of the reqired cupboards in bedrooms, living rooms, kitchen and service areas. 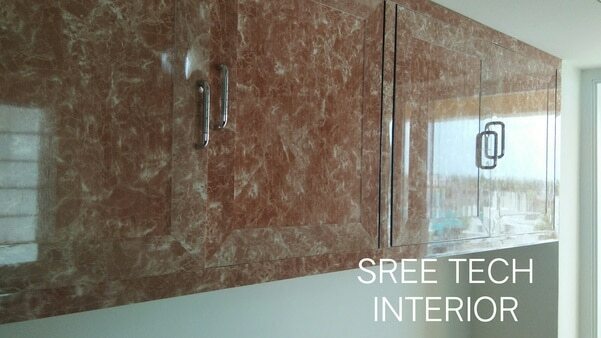 The prices may vary according to the grade of the pvc profiles.